The Cloud Native Computing Foundation today rolled out a new version of Kubernetes with a raft of enhancements, some of which have been in the works for more than a year. Kubernetes, under direction of The Linux Foundation, is designed to improve the automated deployment, scaling and management of containerized applications. 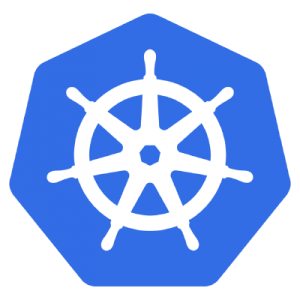 The Kubernetes 1.11 released yesterday(June 27), providing users of the container orchestration system with networking, configuration and operations improvements. In the meantime, risk-averse enterprises can start looking at the enhancements in Kubernetes 1.11 that are already marked as stable. IPVS-Based In-Cluster Service Load Balancing Graduates to General Availability. CoreDNS Promoted to General Availability. Dynamic Kubelet Configuration Moves to Beta. Enhancements to CSI(Container Storage Interface). II. Support for dynamic maximum volume count has been introduced as an alpha feature.